Mortal Kombat 11 (Premium Edition) key offers a way to even further improve your MK 11 experience! What’s in the Premium Edition? 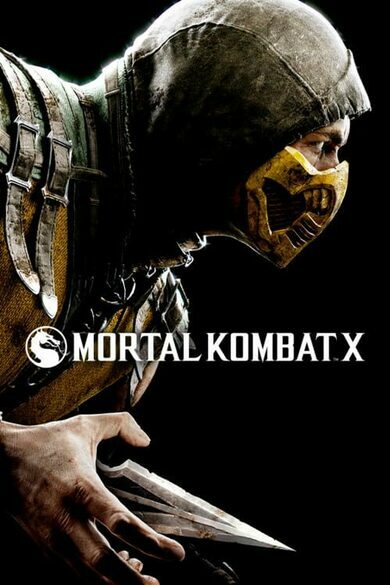 The Base Game plus the Kombat Pack! Enjoy the enhanced version of your game right from the get-go! Are you ready for a return of a legend? 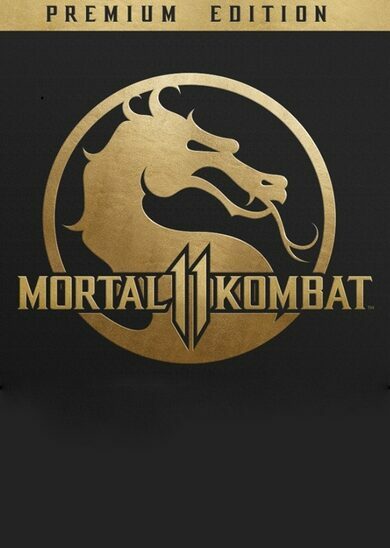 Mortal Kombat 11, developed by NetherRealm is coming your way! As per usual, Mortal Kombat 11 key will greet with a vast array of unique characters, each of which has different attacks and controls. Mastering them is an art, an extremely violent one at that! Pull off combinations and use everything at your disposal to come up with a way to deal the most damage on your way to winning the bout! 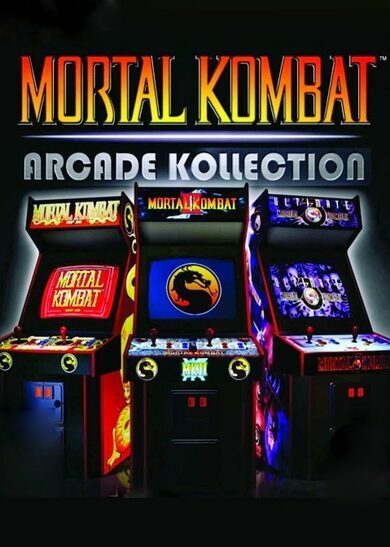 The Mortal Kombat franchise is widely known for its story mode, which has become especially vivid in the last two games. Of course, Mortal Kombat 11 is no different, providing yet another follow-up on the story that spans for 25 years! The incredible violence with Mortal Kombat 11 key is what the franchise has been known forever since it’s inception. As with nearly every new release, better graphics and improved technology allow for even more shocking, brutal, and realistic fatalities! That is exactly what you can expect from the newest release, as it promises to have some of the best fatalities in any game to date! The Variations system from the previous game is returning, however, you will now be able to create variations of your own! You will also be able to change the character appearance, dressing them up as you like! The meter system has changed too, and a new Fatal Blow mechanic was introduced, one that allows for a powerful move whenever the enemy is under 30%! You can buy Mortal Kombat 11 (Premium Edition) key right now, ensuring your bit of the action as soon as the game hits the scene!